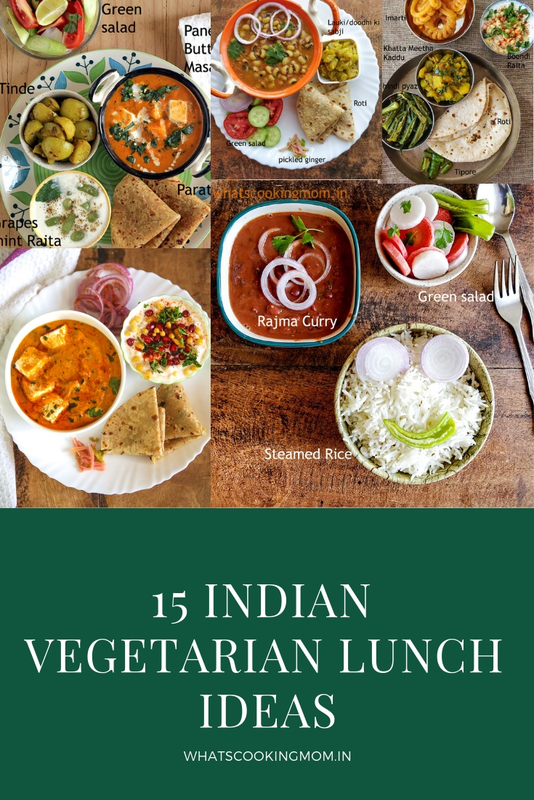 Vegetarian Indian Lunch Ideas Part 2 – Hello friends!!! 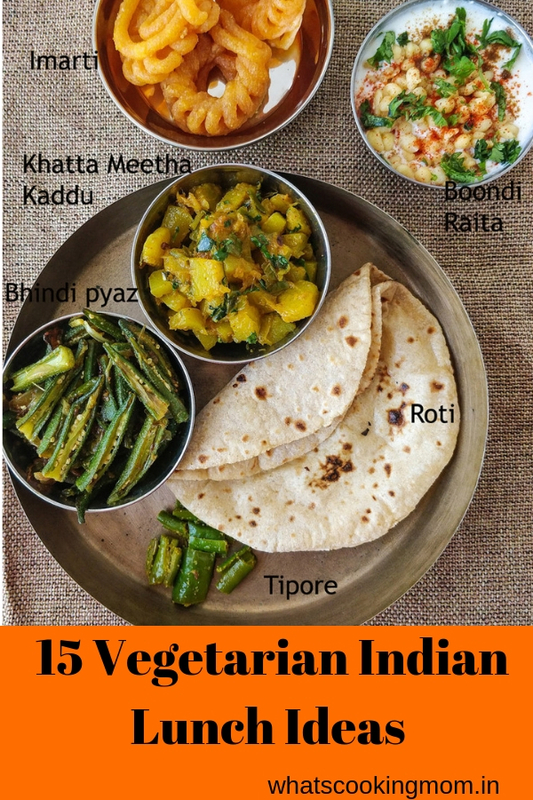 We are back with the second part of this series and hope you will like it as much as you liked the first part 15 Indian vegetarian lunch ideas. 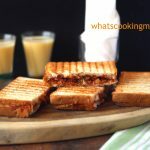 Do check this post also if you have not already. 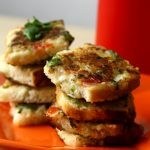 As was the last post this post is also for lunch ideas. 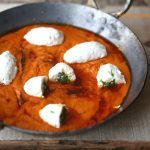 I have added blog link if the recipe is already on the blog. 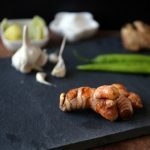 If there is some particular dish you would like to know the recipe of then you can leave a comment on this post and I will try my best to post it as soon as I can. 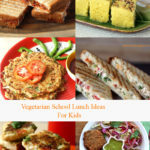 Here are some ideas/ lunch pics to help you plan your lunch menu. 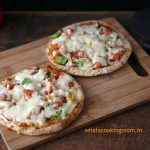 If we know beforehand what we are going to cook it not only saves time, increases efficiency but also helps in planning meals better. I always soak Boondi in water for 10 minutes before adding to curd. This removes the extra oil a little. Sprinkle salt, red chili powder, chaat masala and lemon juice on onions for masala onions. 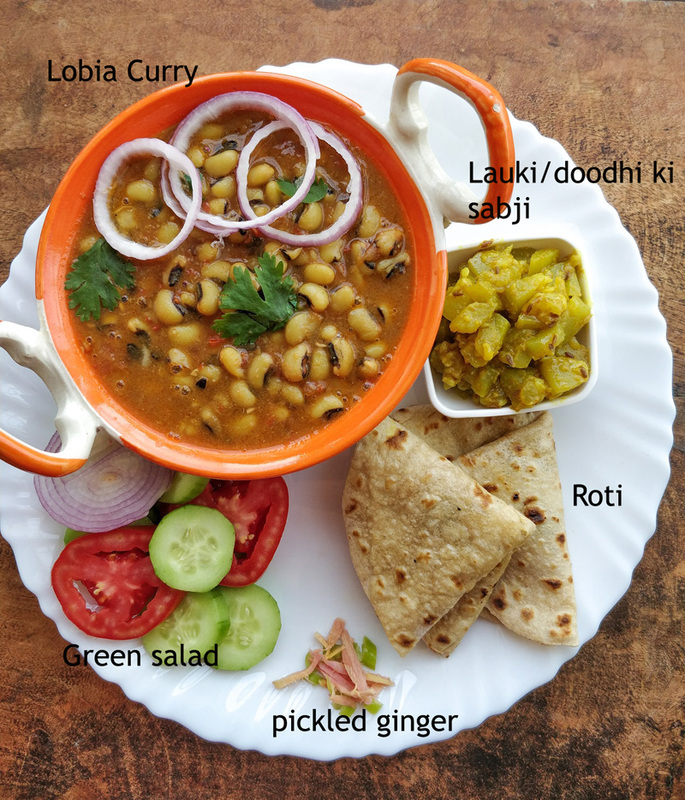 Lobia ( Black-eyed Peas) curry, lauki ki sabji, roti, and Green salad. 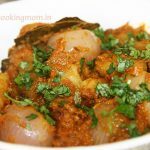 Black-eyed peas ( lobia) curry is very yummy and healthy but somehow I don’t make these too often. 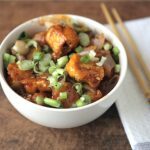 These are high fiber and high protein legume. 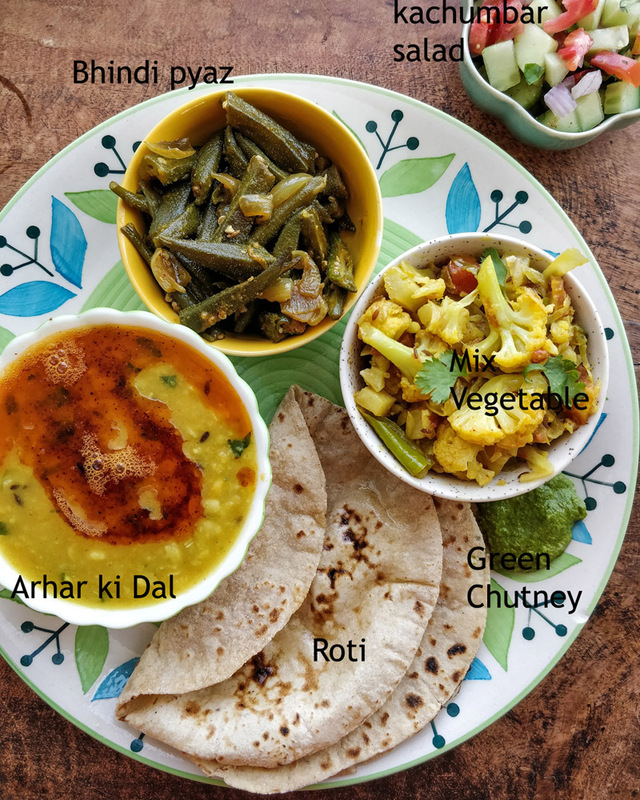 Arhar ki Dal with mirch ka ghee( can’t have dal without it :-)), Bhindi Pyaz, Mix vegetable, green chutney, and Roti. 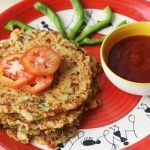 For mirch ka ghee – heat ghee in a Katori. switch off the flame and add red chili powder. 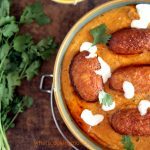 Add a spoon to your hot Dal. This makes Dal even more tempting. 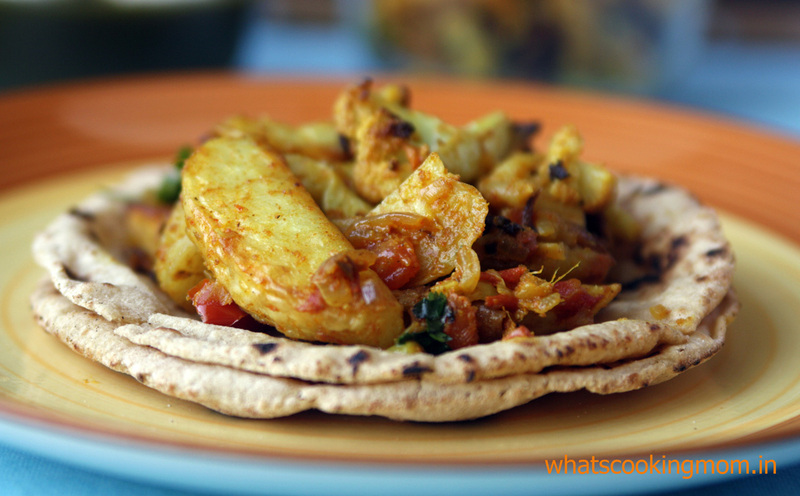 Roti, Roasted aloo Gobi ki sabji with Curd and Greek salad. 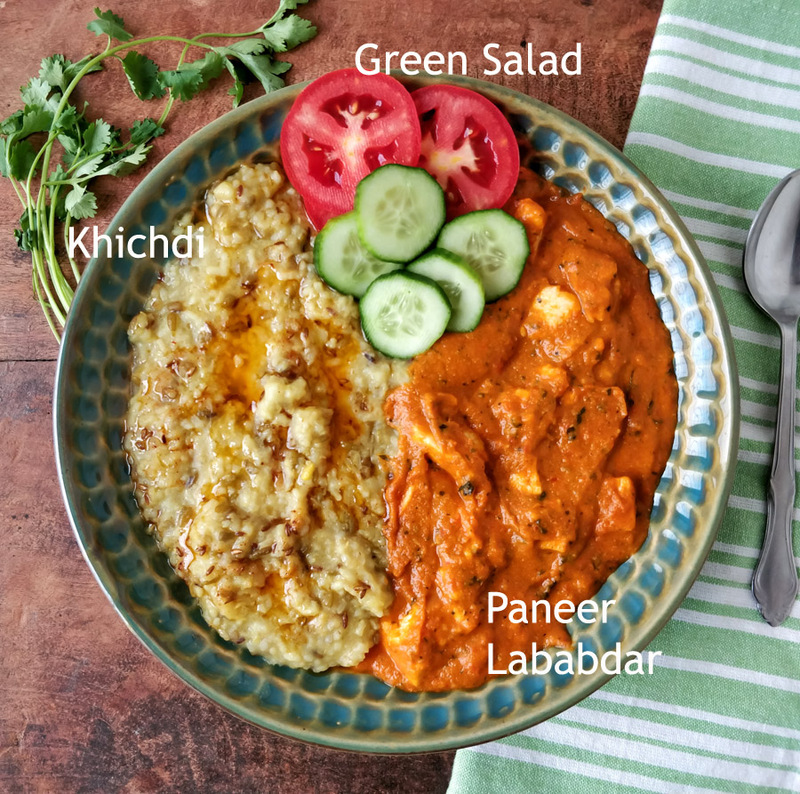 Khichdi, Green Salad and Paneer lababdar. 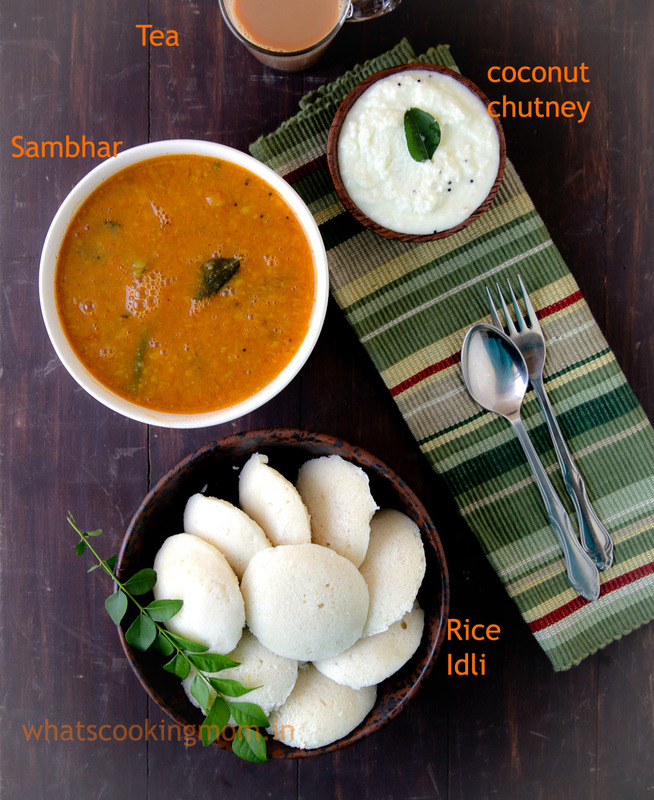 Have you tried this combo? if not then you must. 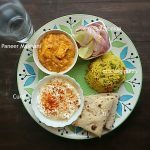 kids don’t care much for khichdi with curd but they love it with Paneer curry. 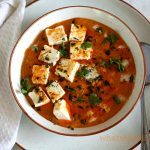 You can use any paneer gravy dish. 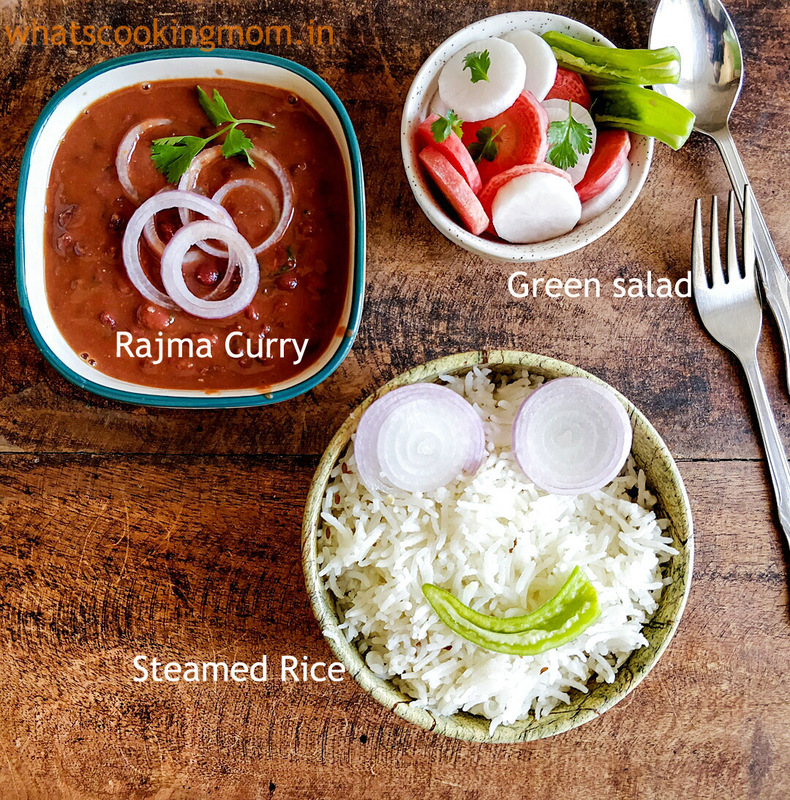 Rajma chawal and green Salad. 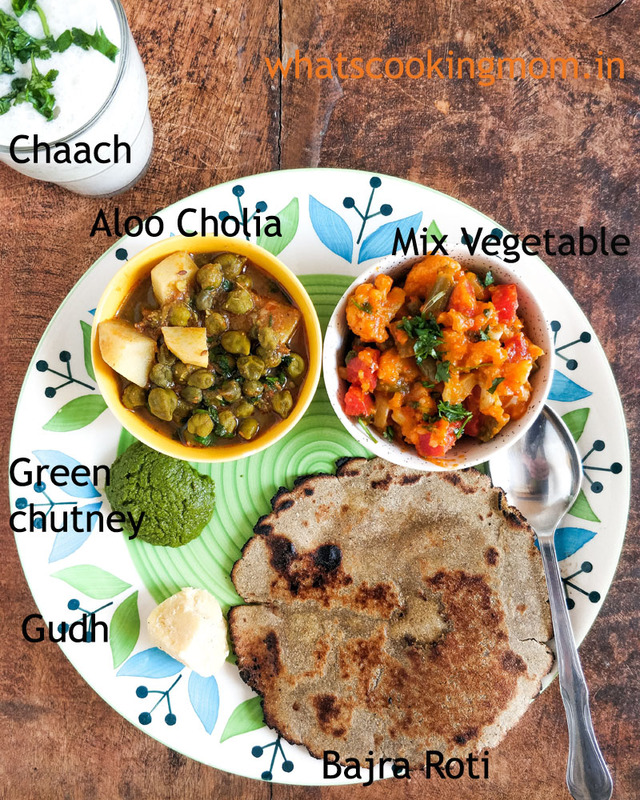 Bajra ki roti, Mix vegetable ( cauliflower, carrot, potato, cabbage, onion, and tomato), Aloo Cholia ( fresh green chickpeas), green chutney, gurh/jaggery, and chaach. 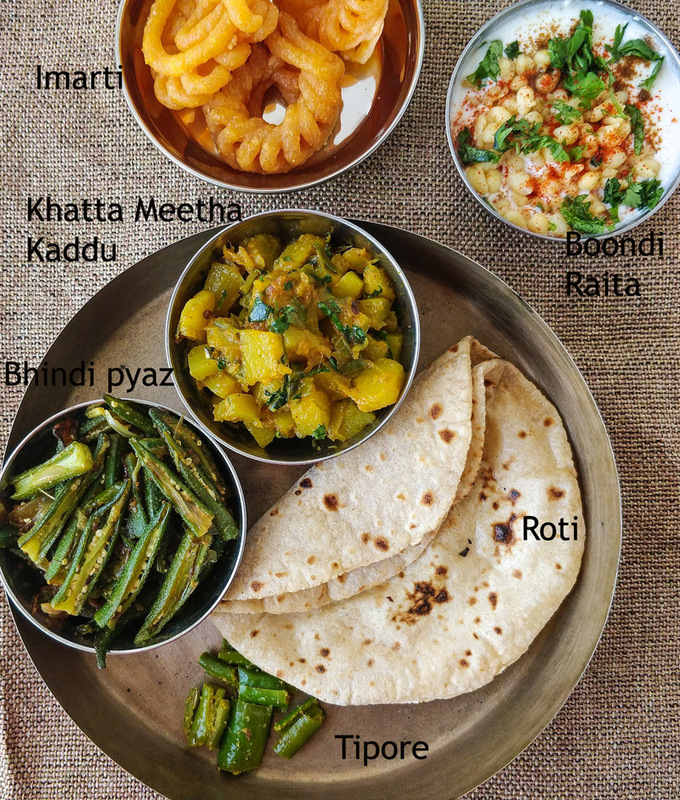 Simple desi Ghar ka khana. 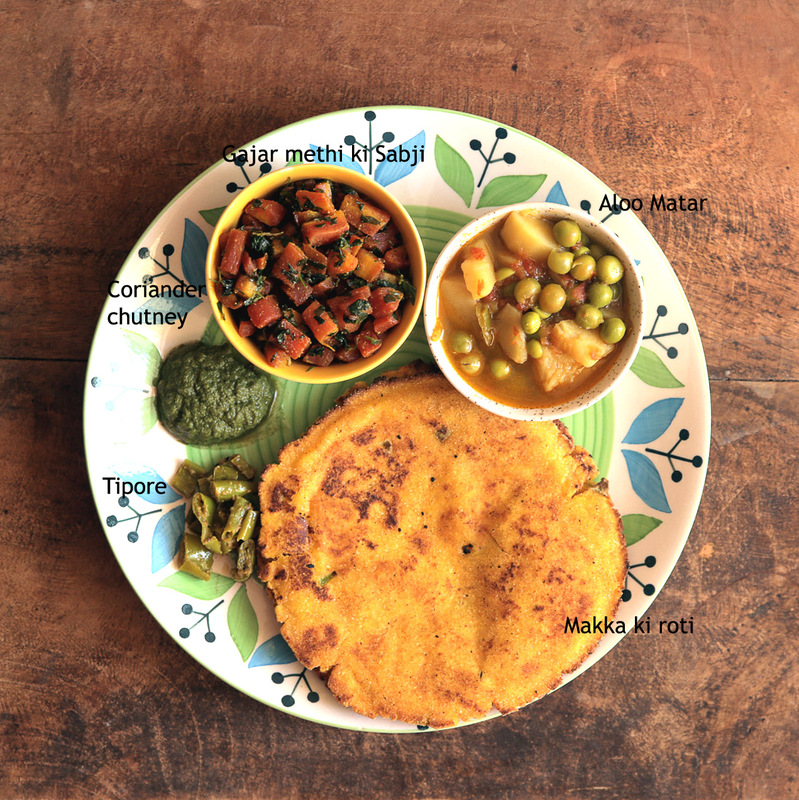 There is nothing more comforting than a hot bowl of Dal and garma garam soft Roti. Don’t you agree? 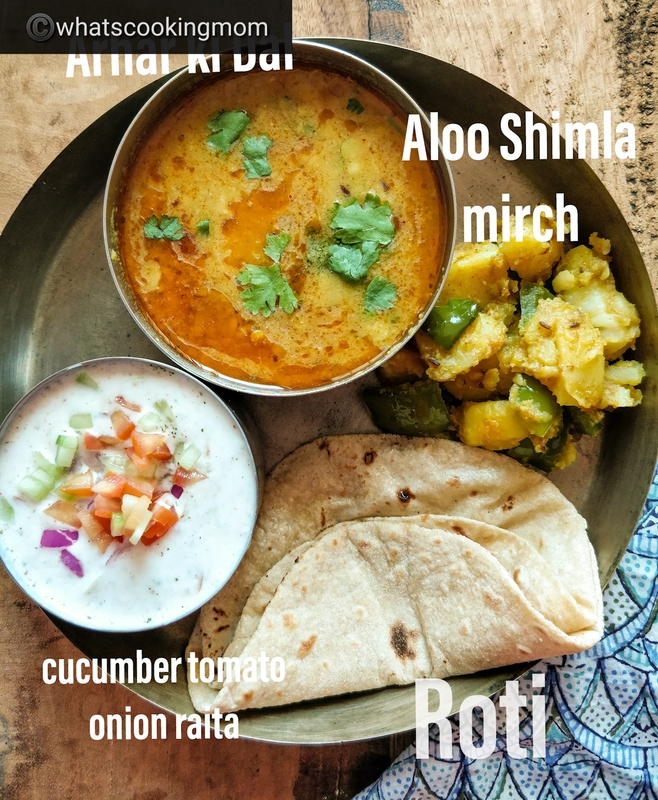 Here we have Arhar ki dal with heeng jeera tadka ( with lots of ghee), Aloo Shimla mirch ki sabji, Roti and cucumber tomato onion Raita. 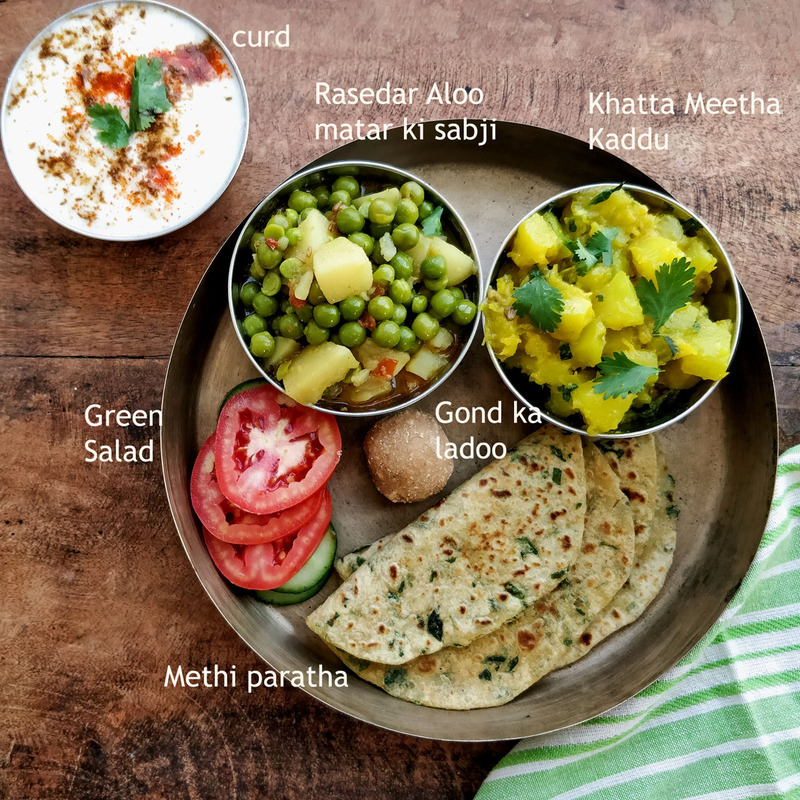 Makka ki roti, Aloo matar, Gajar methi ki sabji, green chutney, and Tipore. 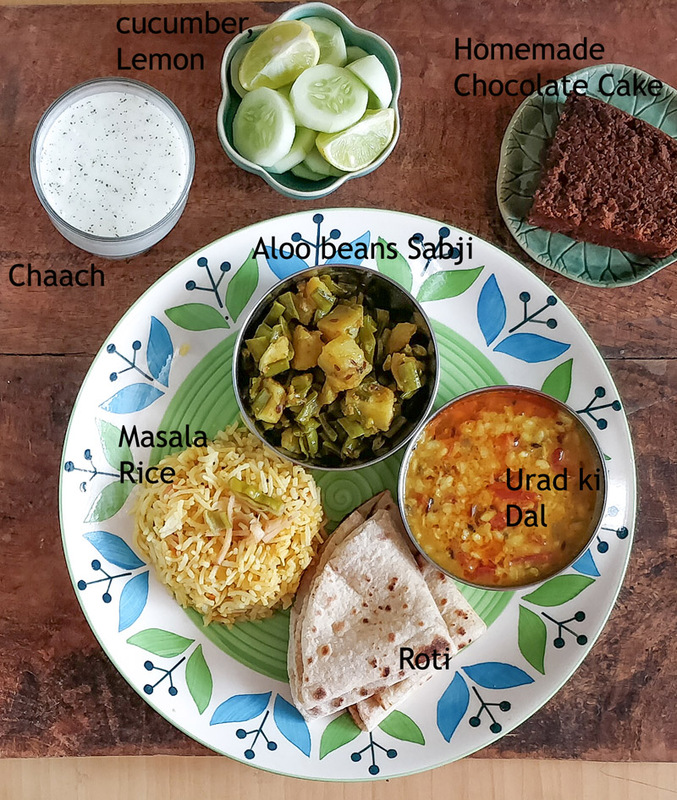 To complete this meal you can add a piece of gurh/jaggery and a glass of chaach. 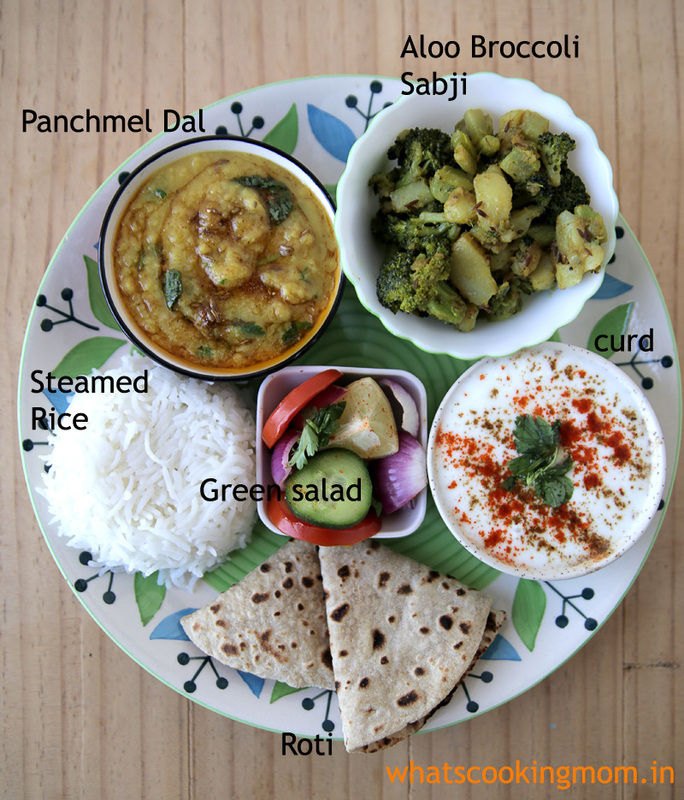 Panchmel Dal with heeng Jeera tadka, aloo Broccoli sabji, steamed rice, green salad, roti, curd with salt, red chili powder, roasted cumin powder. 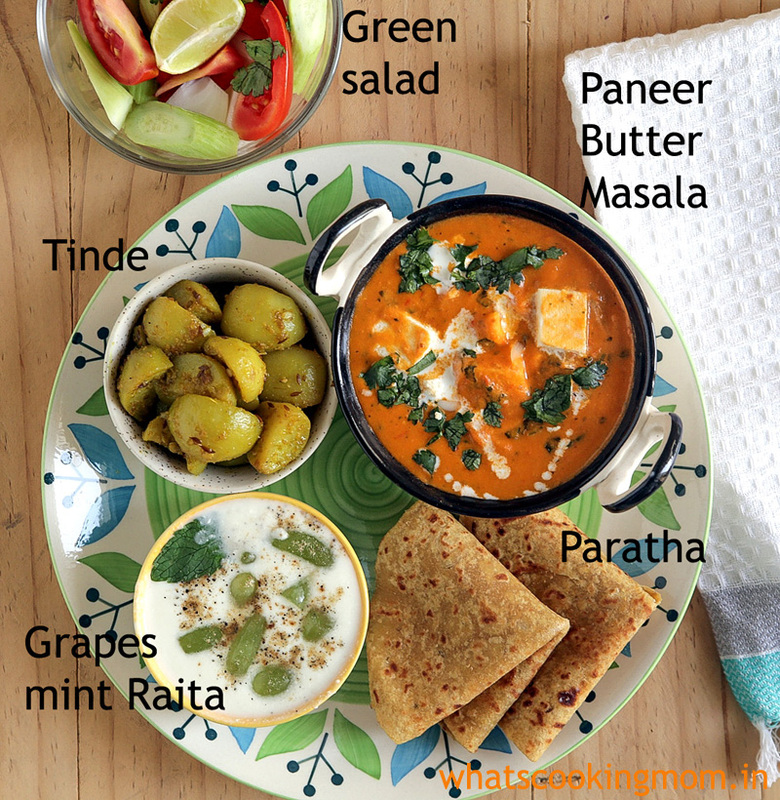 In this Thali, we have Paneer Butter Masala, Tinda, grapes mint raita and Paratha with a green salad. for grapes raita, cut grapes in halves. Add sugar and cardamom powder to curd. Give it a good mix. 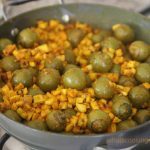 Add grapes and fresh mint leaves. 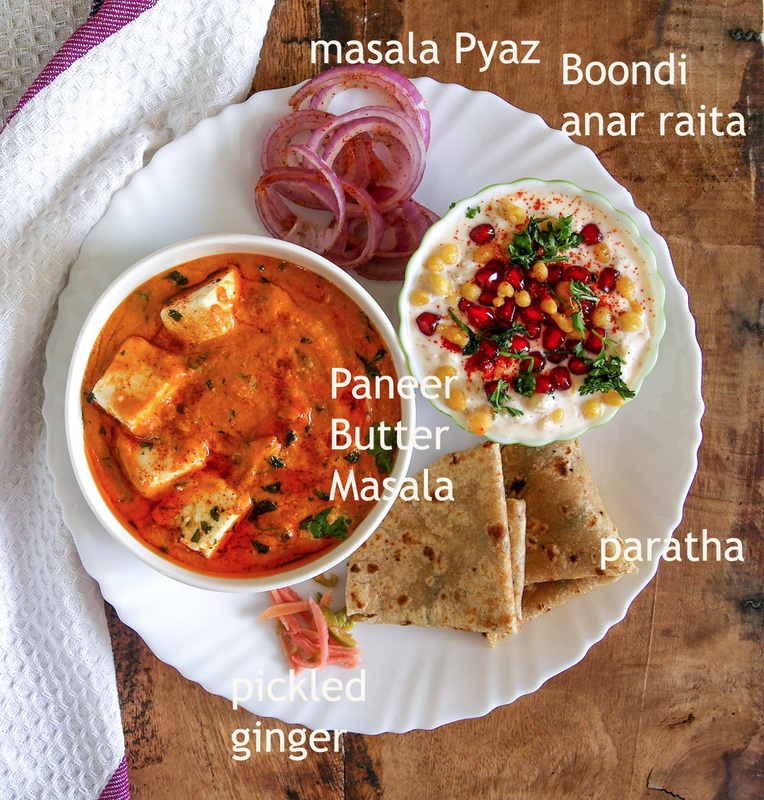 This raita tastes best when served cold and makes up for a dessert. 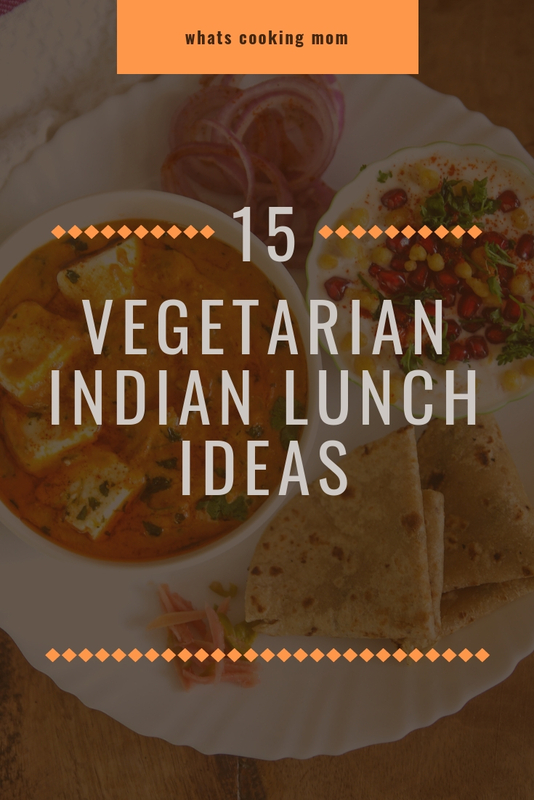 Hope you like these 15 Indian vegetarian lunch ideas. Do let me know if you would like to see more of this kind of post by commenting on this post.